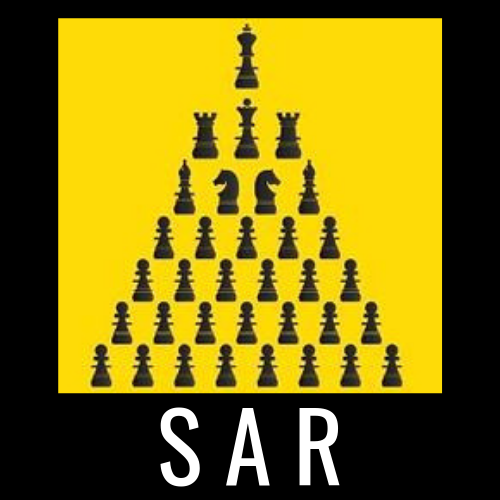 SAR Consultancy regularly releases bulletins on security related issues, international incidents, and other topics of interest. Links to these bulletins can be found below. These are provided free of charge. More detailed reports are available for a fee. If you would like to receive any periodical security bulletins please complete our contact form on the contact us page. Please find below our report our first joint piece of work with Media Pulse, Sarajevo, Bosnia Herzegovina (BiH) in which we explored the value of open source data on understanding terrorism activity in BiH.